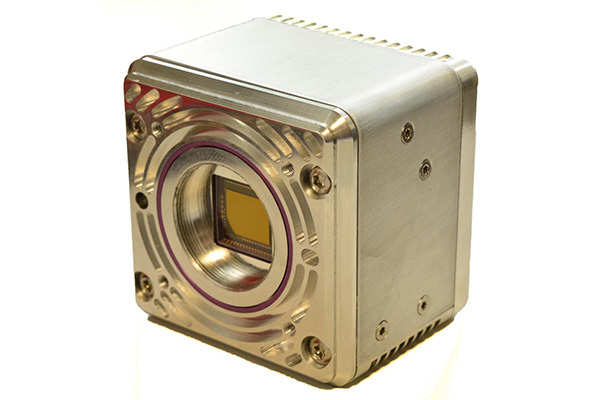 Exclusively for VISION Stuttgart, discover our latest SWIR (0.9 to 1.7 µm) TECless camera specially designed for industrial applications. Perfect for short exposure imaging. Visit Booth 1A72.7 to discover live demonstrations and enjoy C-RED 3’s early bird prices. With C-RED 3, First Light Imaging expands its C-RED cameras family, offering a solution for each of your SWIR imaging needs.